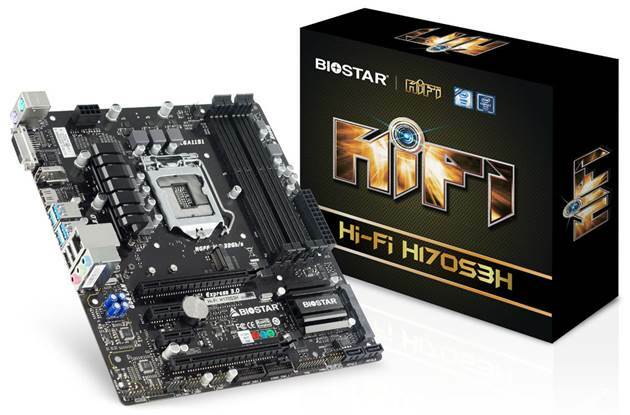 BIOSTAR announces the release of its Hi-Fi H170S3H Motherboard which offers tons of rich features for a total gaming and entertainment experience. It is designed for Intel 6th-generation processor. 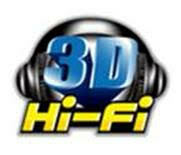 Some of these features includes Hi-Fi Audio, Hi-Fi Power and 3D Hi-Fi to fully maximize your listening experience. This coupled with the full barrage of BIOSTAR enhancements, gives you the ultimate value for your gaming build without breaking the bank. Native support for PCI-E M.2 allows you to arm yourself with high-speed M.2 storage and choosing H170 gets you more USB3.0 ports along with native PCI-E RAID0 and RAID1 support. The board supports DDR3 memory so no need to change DIMMs when you upgrade your PC. Audio power is an important factor in audio quality. Most AV equipment isolates the power supply for each analog and digital signal to gather high-quality sound reproduction. Equipped with BIOSTAR Hi-Fi Power technology, the Hi-Fi H170S3H utilizes audio components with independent power designs for a significant reduction in electronic noise and superb sound quality. For online game lovers, The Hi-Fi H170S3H supports DirectX 12 which introduces the next version of Direct3D, the graphics API at the heart of DirectX. Direct3D is one of the most critical pieces of a game or game engine, and we've redesigned it to be faster and more efficient than ever before. Direct3D 12 enables richer scenes, more objects, and full utilization of modern GPU hardware. For full information on the Hi-Fi H170S3H you can also visit their website. This product is available soon on BIOSTAR’s Ebay Store.